PT Binakarya Jaya Abadi Tbk. is one of Indonesia’s prominent property developers. Developers who have worked for more than 15 years in the world of property. And its subsidiaries have developed a wide range of properties ranging from residential (housing, apartments, townhouses), commercial area (shop, shops, offices), and in the near future will soon begin to develop housing and commercial areas integrated. And now Binakarya Propertindo Group continues to move steadily to expand the area being built, through its 20 subsidiaries, PT Binakarya Jaya Abadi Tbk. manages a total of 17 (seventeen) property construction projects within the Jabodetabek (Jakarta, Bogor, Depok, Tangerang, Bekasi) area, Bandung and Bali. 5G STUDIO COLLABORATIVE based in Dallas , United States . 5G are experienced in designing high risk buildings. Hotels , Offices , Shopping like in Dallas , California , Florida , San Antonio , Shanghai , Jakarta , Bali and has received international awards. An extensive range of amenities are available to enhance your experience with us. Whatever it is that you need, we are more than ready to assist you and have a number of useful services and retail outlets either at The Apartments, or within a short distance. Foresque Residence which has the facility of green open land oxygen-rich atmosphere, located in South Jakarta and close to the central offices that help you in your everyday activities. Foresque Residence very close to the public health that you can reach quickly and surrounded toll access. 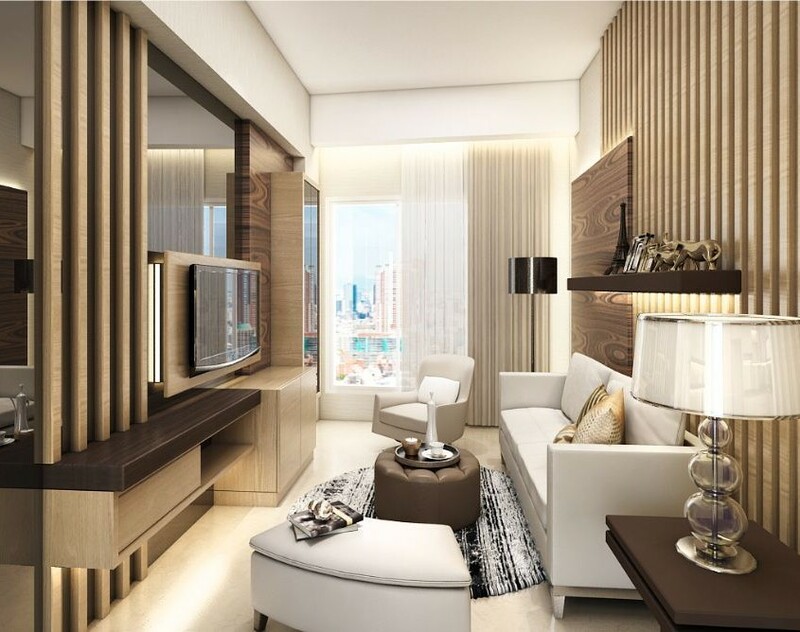 Foresque Residence is a residential complex in the form of apartment, which located in TB. Simatupang. This apartment is providing the needs of urban residents to green area. Peaceful and luxurious hideaway, surrounded by lush greeneries, flower gardens and refreshing pools. 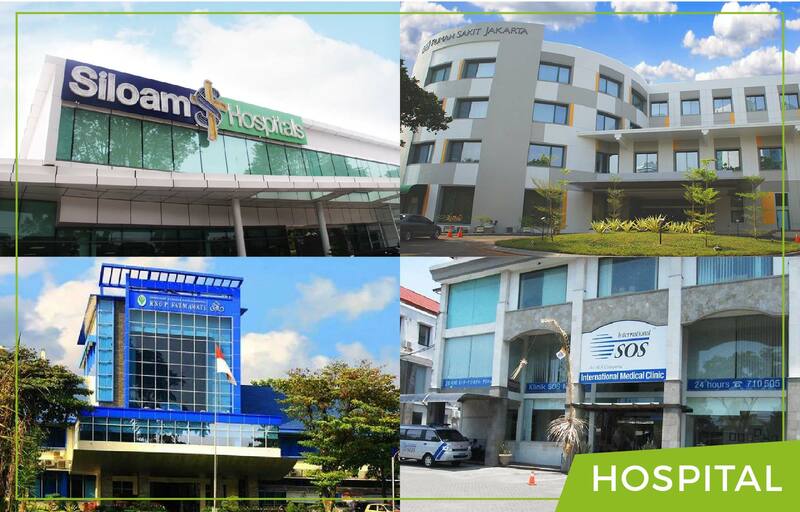 The Foresque Residence has a strategic location because it is close to office buildings, international schools, hospitals (RS Siloam, RS Mayapada and RS Pondok Indah) and shopping centers (Citos, Carrefour Lebak Bulus, Pondok Indah Mall, and Pejaten Village). In addition, only 5 minutes from JORR (Jakarta Outering Road).